Diplomat Pools & Spas is currently celebrating 48 years in the swimming pool and hot tub industry. We have been voted as the # 1 Swimming Pool and Spa / Hot Tub Company in Pickering and in Ajax for 20 years in a row. We have received this award every year since 1999 and we will most certainly achieve it again this year. Winning this award every year for the last 20 years shows a strong commitment to our customers and loyalty from our customers. Since 1971, Diplomat Pools has been specializing in constructing custom designed, award winning swimming pool backyard getaways that soothe the body and relax the mind. We are a member of IPG (Independent Pool Group) which is a Swimming Pool and Hot Tub networking group with over 70+ members across Canada. IPG brand Aboveground Swimming Pools, Hot Tubs and maintenance chemicals are among our industry’s Premier products. Customer service is our main priority. 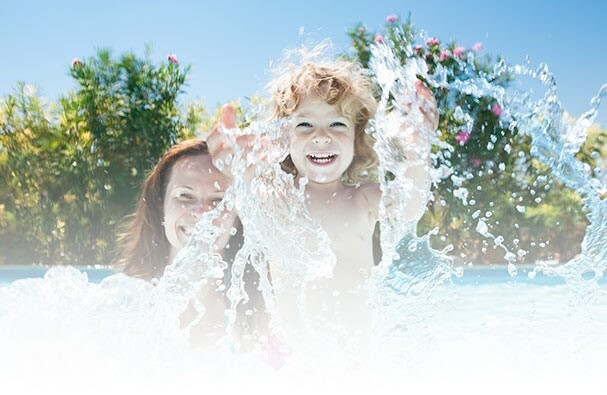 We have been fulfilling people’s swimming pool and spa needs for over 48 years which has helped in making us the #1 Swimming Pool and Spa Company in the Durham region. DIPLOMAT POOLS & SPAS WILL PROVIDE THE HIGHEST QUALITY PRODUCTS AND SERVICES TO ALWAYS ENSURE CUSTOMER SATISFACTION. DIPLOMAT POOLS & SPAS IS A CUSTOMER ORIENTED BUSINESS WITH EMPLOYEES WHO ARE WELL TRAINED, KNOWLEDGEABLE & COURTEOUS. DIPLOMAT POOLS AND SPAS ALSO HAS A STRONG COMMITMENT TO EXCEEDING THEIR CUSTOMER’s EXPECTATIONS.